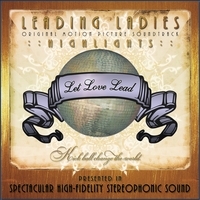 The Leading Ladies Official Motion Picture Soundtrack is now available from CD Baby! 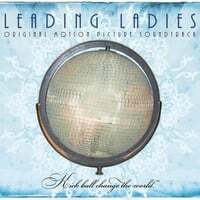 There is also a digital only “HIGHLIGHTS” version available on CD Baby and most other digital outlets like iTunes, Amazon, Rhapsody, Spotify, etc. This entry was posted on Wednesday, March 14th, 2012 at 4:32 pmand is filed under . You can follow any responses to this entry through the RSS 2.0 feed. You can leave a response, or trackback from your own site.